Gas leak at the Anantapur plant of the German firm Gerdau Steel has left six dead and two injured. The plant will remain closed till a safety assessment is done. A gas leak the Germany-based Gerdau Steel (India Limited) plant in Andhra Pradesh has resulted in six deaths and two injuries. The incident occurred at the Gerdau Steel's plant in Anantapur district outside the town of Tadipatri. The leak occurred in the furnace room, where nine men were working. Several workers reportedly sensed the leak and were able to run away in time. However, four men collapsed on the spot after inhaling the poisonous gas, while two others died on their way to the hospital. 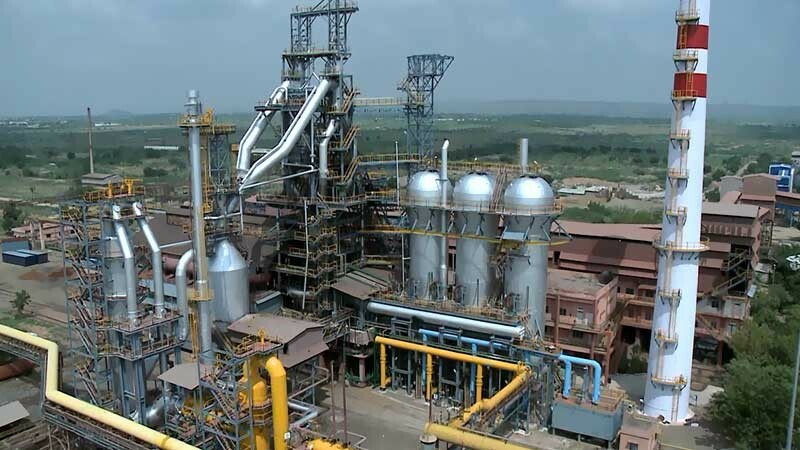 The company released a statement shortly after the incident saying, "Gerdau sadly informs that an accident occurred at its Tadipatri steel plant, in India, this evening, resulting in six casualties. Gerdau immediately provided medical assistance and the workers were sent to the local hospital. The Company is assisting the family of the victims and is working to determine the cause of the accident. The company is also extending all cooperation to local authorities. Operations at the unit have been suspended and will resume only after an extensive safety inspection". It also identified the deceased as B Ranganath (21), K Manoj (24), SA Wasim (39), U Gangadhar (37), Guravaiah (40) and K Siva Maddileti alias Lingaiah (26), who are all from Anantapur and Kadapa districts and migrated to Tadipatri in search of better jobs, local media sources have reported. The German firm is one of the leading suppliers globally in specialty long steel and has over 45,000 employees with operations in 14 countries in the USA, Europe, and Asia. The company claims to have an output of 25 million tons of scrap into steel annually. A case has been registered and Tadipatri rural police sub-inspector Ramakrishna Reddy said that an investigation has begun to identify the reasons. Relatives have alleged negligence by the management, blaming them for a lack of safety arrangements.